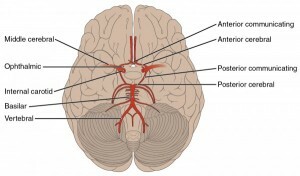 Brain Stem – Online Neuroanatomy Course | Start for Free! 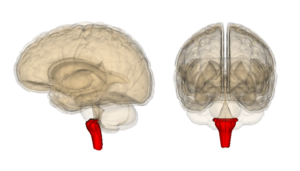 What are the components of the brain stem? 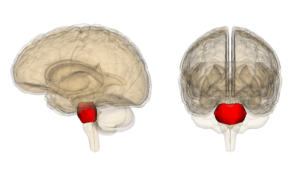 What do the anterior and posterior surfaces look like? 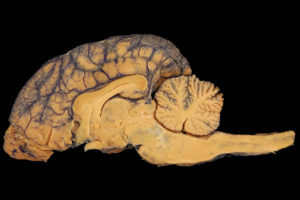 What are the most common brain-stem lesions? Many quiz questions will help you prove your knowledge. Attached topic reviews can be used as additional learning material and complete your USMLE exam preparation.